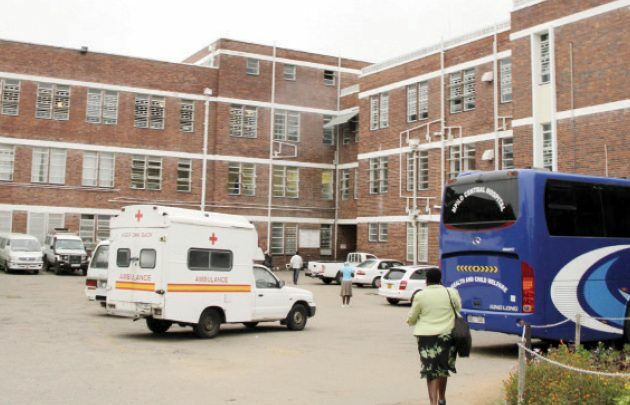 MPILO Central Hospital in Bulawayo, which was built to cater for a population of 250 000 is overwhelmed as it is now catering for more than one million people without significant corresponding improvements on infrastructure. The public health institution built in the 1950s now caters for more than a million people from Bulawayo and its environs. The figure is actually higher as it treats cases from the southern region, which includes Bulawayo, Midlands, Masvingo, Matabeleland North and Matabeleland South. Speaking during the graduation of 136 nurses and midwives at the Large City Hall in Bulawayo on Friday, Mpilo Central Hospital clinical director Dr Solwayo Ngwenya said there was an urgent need to upgrade the hospital infrastructure. 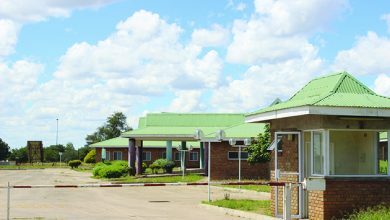 “Mpilo was built in the 1950s to serve a population of 250 000 then and today the same hospital with same minimal infrastructure serves a population of about one million in and around Bulawayo. 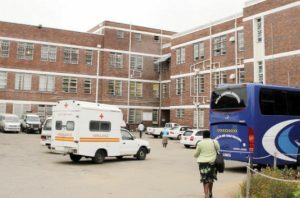 “In addition the hospital also offers specialist services to patients coming from Matabeleland North and South, Midlands, Masvingo and neighbouring countries,” said Dr Ngwenya. He urged more specialists to join the institution which is the third biggest in Southern Africa, after the Chris Hani Baragwanath Hospital in Johannesburg, South Africa and Harare Hospital in Zimbabwe. “Most referred patients come to Mpilo in a bad state partially because of distances travelled or delays in decision making from referring centres. There is urgent need to strengthen the referral system and use of standard operational procedures so that patients are sent here in a stable condition to receive specialist care,” he added. According to Dr Ngwenya, overall daily mortality has fallen from double digits to single digits at Mpilo. 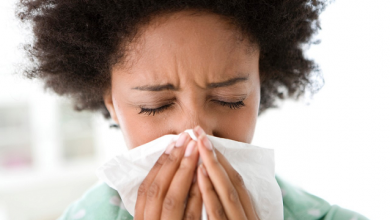 “Our maternal deaths are stable at three per month from as high as six. We recorded a 19 percent reduction in still births from 159 to 129,” he said. Dr Ngwenya said the recently opened cancer unit has resulted in more patients being treated for cancer. “Oncology treatments increased from 271 to 337 while attendance rose from 699 to 979 due to the coming on of specialists in the department and the completion of the radiotherapy department,” he said. He assured the public that staff discipline and motivation at Mpilo has improved. “We have challenges of obsolete and old equipment, medicine shortages, late presentation of patients and we invite the corporate world to help us in providing quality health services,” said Dr Ngwenya. 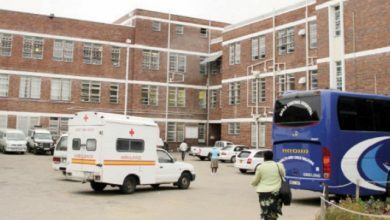 Mpilo chief executive officer Mr Leonard Mabandi said one of the notable events at the hospital included the opening of the only nuclear medicine department in Zimbabwe. “From September 17, the hospital experienced a power blackout for nine days. Our operations were affected especially when our generators ran out of fuel which was not available in town,” said Mr Mabandi. Power has since been restored to the institution.